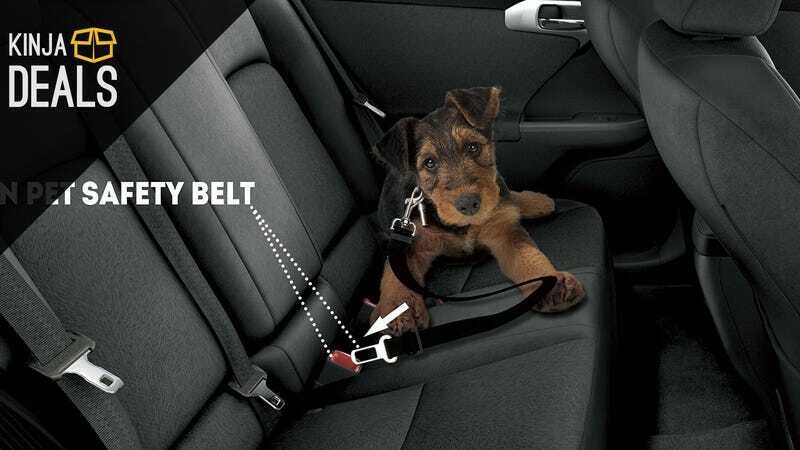 Note: As our friend Jason Chen points out on Twitter, these aren’t really designed to keep your pet safe in a car crash. They’ll keep your pets from climbing on top of you in the front seat (which could prevent an accident! ), but if you want an actual safety device, you’ll want to look into SleepyPod harnesses.